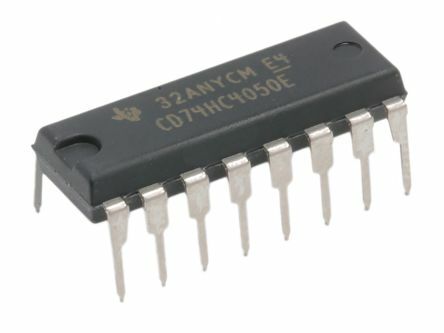 I²C, pronounced I-squared-C, stands for Inter-Integrated Circuit. 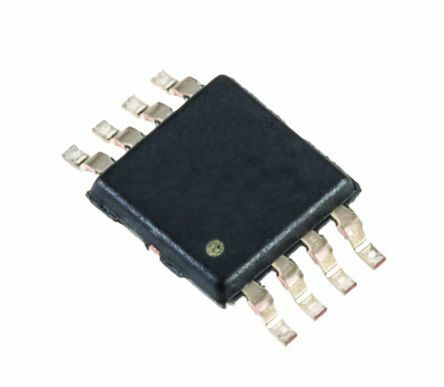 This two-wire interface is a multi-master, multi-slave, single-ended, serial computer bus. 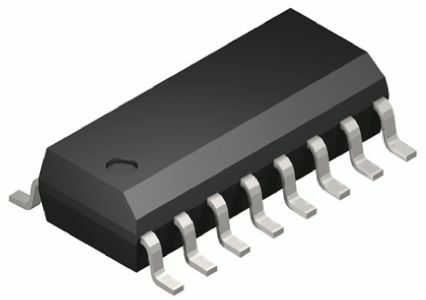 SMBus is a subset of I²C.